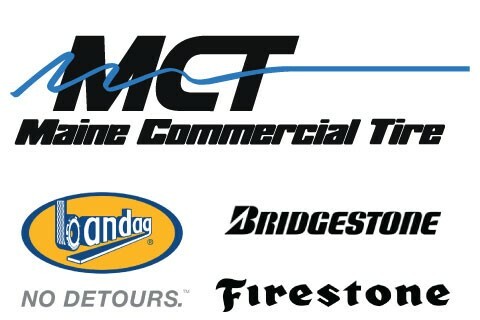 MCT sells and services truck and construction fleet tires from its four strategically located commercial centers. Our route trucks visit customers throughout the state to deliver new tires and pick up worn tires for Bandag retreading. MCT was the first tire dealer in the United States to be ISO certified for its quality processes.